Forgot login details? - Reset Tumblr Password or change it. Forgot Tumblr password or locked out of your account? 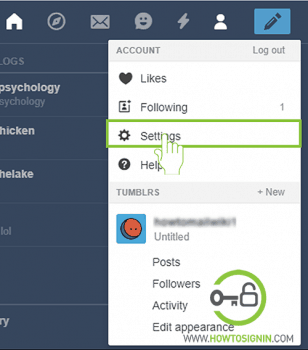 You can access your account again with simple Tumblr account recovery. 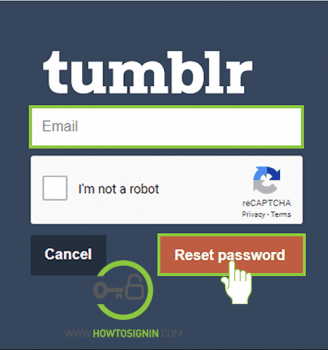 Tumblr password reset process allows you to recover your account and reset password effortlessly and without any delay. You need your email address which you’ve used for Tumblr sign up. 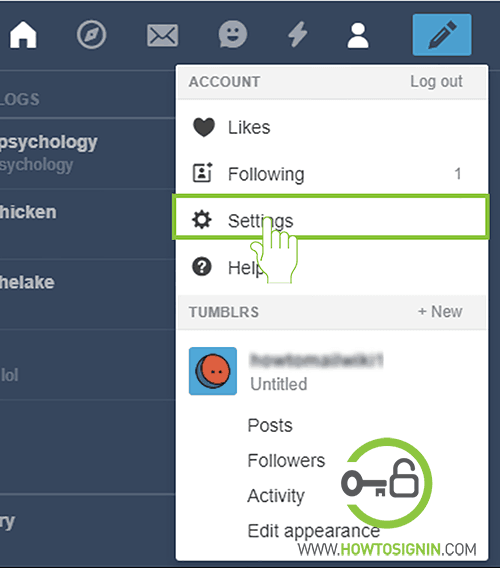 In tumblr, you can access your account without resetting password even when you don’t remember it. You can use the unique feature called Magic Link to receive login link on your email address, clicking to it you can sign in to your account. But you need to repeat this step every time you want to get access to your account. 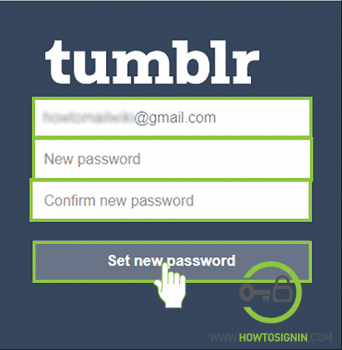 So, reset your Tumblr password to quickly sign in to your account. How to reset Tumblr password? Don’t have access to Email? Forgot email? How to change Tumblr password? Directly go to password recovery page. Or you can go to Tumblr homepage, follow the login procedure and click on Forgot your password? Enter the email associated with your account. Click on captcha box and pass the test. Finally, click on Reset password. You’ll receive an email from Tumblr to reset your password. Open the link and it will direct you to the password reset page. Enter a new password and re-enter it in respective fields. Click Set new password to finish the Tumblr password recovery process. You can use Tumblr mobile app to reset your account password from mobile. Open the app on your mobile device and tap LOG IN. Enter your email and tap CONTINUE. Click on Enter password, you can also login to your account taping on SEND MAGIC LINK to get login link on your mail and tap on the link to access your Tumblr account. Tap submit to get mail with password reset instruction on your email address. Check your inbox and click on the link you received. 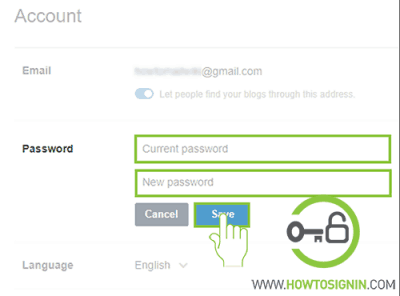 Create New password for your account, re-enter it to confirm your password before tapping Set new password to complete Tumblr password recovery process from mobile. It is pretty hard or almost impossible to access your Tumblr account if you have forgotten your email or don’t have access to it. Here are some of the measures that might help you to recover your account without an email address, but it does have a very low chance. Try using all your email to see if anyone of it works. Try getting help from Tumblr support team if they can help you to get your account back. You can follow this simple and easy way to change your Tumblr password. Log in to your Tumblr account from the browser you prefer. On the account homepage, click on user profile icon to open the account menu and click on settings to open Tumblr settings page. Click on pen sign at the right side of the password option to edit the password. Enter your current password and on another box type new password for your account. Finally, click on Save to change your Tumblr account password. You can also change your Tumblr password from the mobile app. Open the Tumblr app on your mobile device and sign in to it. Tap on user profile icon to open your Tumblr profile page. On the top right corner, tap on the settings icon. On the top of settings page tap on General settings. Now create a new password for your account and tap on SAVE at the top right corner. On the pop-up box, enter your current password and tap OKAY to successfully update Tumblr password from mobile.